Jack Tierney, age 78, passed away Thursday, September 21, 2017 in Muskegon. He was born March 27, 1939 in Newark, New Jersey to Claire and John Tierney. A graduate of Seton Hall University, Jack met Judith Mackay while working at Burrows Corporation in New Jersey. 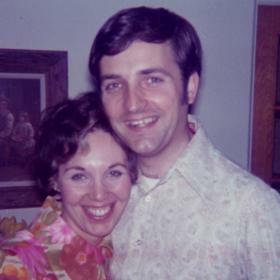 They were married on August 27, 1966 and moved to the Muskegon area in 1971. 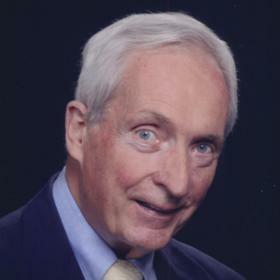 Jack served in various executive positions across NL Industries, Clark Floor Machine and eventually as an owner of Geerpres, Inc.
With over 40 years of philanthropic service to the Muskegon community, Jack served on the boards of YMCA, Goodwill Industries, and Junior Achievement. He was an avid supporter of the West Shore Symphony Orchestra, the Muskegon Museum of Art and the Affair of the Arts. 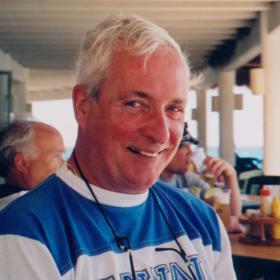 A long-time Rotarian, Jack served as President of the Muskegon Rotary Club in 1989, as Secretary/Treasurer for many years thereafter and as captain for Parties in the Park throughout the 1990’s. Jack received the Paul Harris Award from Rotary in recognition of his lifetime of service. Sports were a big part of Jack’s life. 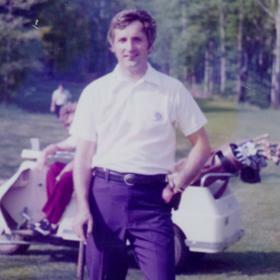 He used skiing and golf as vehicles to spend time with the family, as many winter weekends or summer Sunday mornings were spent as a group on the slopes or on the golf course. Jack always had sports on TV in the house, whether golf on Sunday afternoons while Jack pursued his love of cooking, Notre Dame Football in the fall, or any of his beloved New York area teams throughout the year. 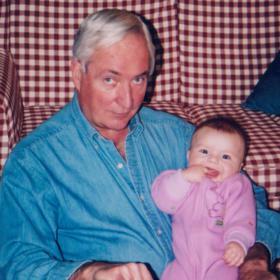 Jack loved to travel and spent many vacations walking the beaches in Hilton Head, South Carolina. He is survived by his wife, Judy, his sister, Susan Castoro of Edison, New Jersey, his son Brian of Coppell, Texas, Brian’s wife Jeannie and their children Michael and Megan, and his son Kyle of Indianapolis, Indiana, Kyle’s wife Janelle and their children Ainsley, Bryce and Mackenna. Jack was preceded in death by his parents and his sister, Jeanne Palmer. Tuesday, September 26, 2017, 11:00 am with visitation one hour prior at First Congregational Church with Rev. Timothy D. Vander Haar officiating. Monday, 6:00 pm to 8:00 pm at Clock Funeral Home - Muskegon and one hour prior to the service at First Congregational Church. MEMORIAL: Michigan Parkinson Foundation or First Congregational Church.